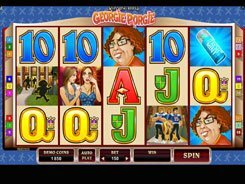 Jungle 7’s is a three-reel slot from Microgaming featuring a single payline. 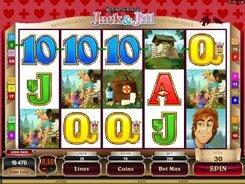 The theme of a jungle adventure is well depicted in the symbols and background image in the slot. The symbols set includes classic cherries, bars, double bars, triple bars, blue sevens and yellow sevens; these are accompanied by an ancient golden coin with “7” printed on it. 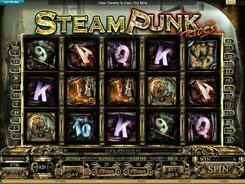 Ranging from $0.25 to $15 per line, per spin, the betting limits are typical of a 3-reel Microgaming’s machine. 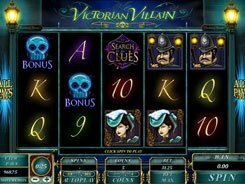 1-Bar, 2-Bar and 3-Bar symbols pay out x10 to x90 times a bet, for three of a kind. Besides, Jungle 7’s awards for any combination of BAR or Seven variants (e.g., a bar–double bar–bar combo is a winning combo). 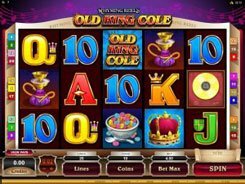 The most lucrative prize of x15,000 times your bet is granted for three Golden Coin images, but to grab this amazing award you need to bet 3 coins. So if you are lucky, you can take away a mouth-watering $75,000! On top of that, the Golden Coin serves as a wild and a wild multiplier substituting for other icons to complete a win. 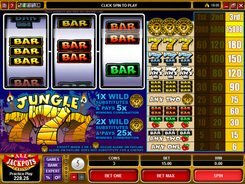 Having the feel of a classic and simple Vegas-style slot, Jungle 7’s will definitely appeal to conservative players and beginners alike. PLAY FOR REAL MONEY!